De Beers Group of Companies shines light on trade with new report. Global demand for diamond jewellery reached a record high of US$79 billion (£48.4bn) in 2013, according to the inaugural Diamond Insight Report, published today by the De Beers Group of Companies. Demand is expected to continue to grow in the long-term, driven by the ongoing economic recovery in the US (the world’s largest diamond jewellery market) and growth in China and India. Sales of polished diamonds in the US increased 7% in 2013, while both India and China have seen their domestic diamond jewellery markets grow by an annual growth rate of 12% in local currency terms between 2008 and 2013. 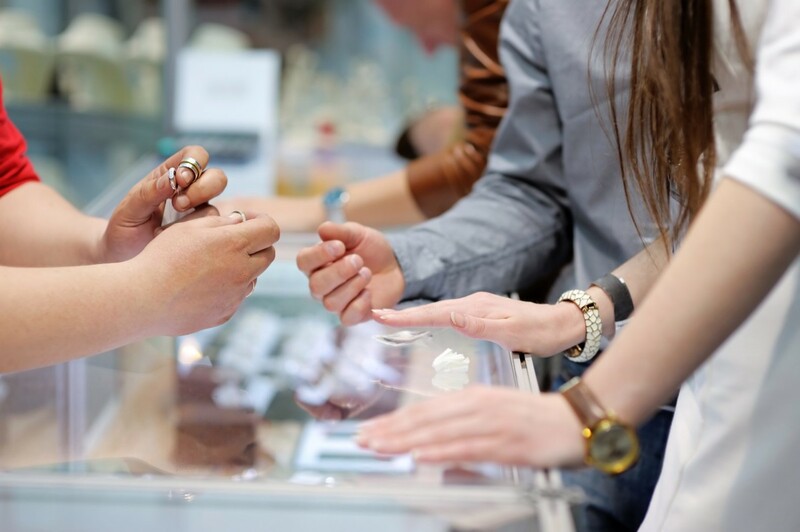 China now represents the world’s fastest growing market for diamond jewellery sales, with the number of retail doors increasing by almost 30% between 2010 and 2013. However, the report argues that caution is needed in the realm of white diamonds – highlighting that, while demand continues to rise, supply around the world should not be taken for granted. 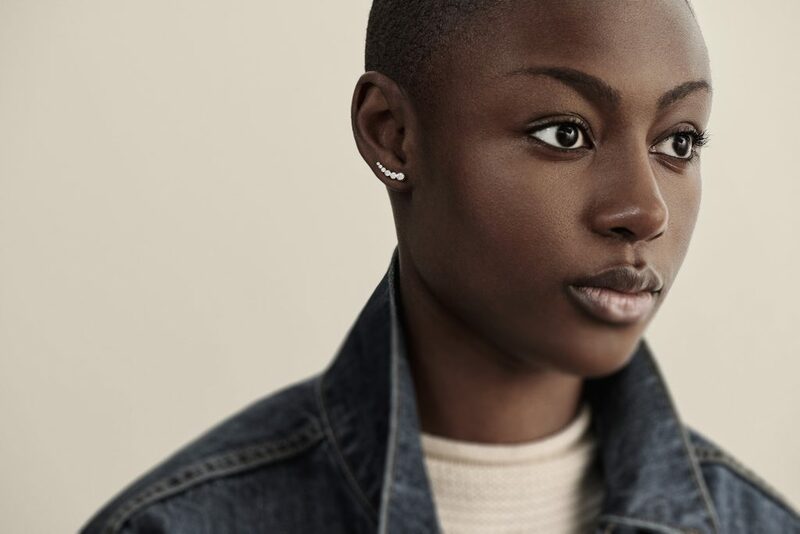 Additionally, the report points to a decreasing share of the “advertising voice” for diamonds in the US market amid competition from “increasingly strong and sophisticated…luxury categories”. Global rough diamond production in 2013 increased by 7% in carat terms compared to 2012, with a total of around 145 million carats produced. However, this remains well below the 2005 peak of around 175 million carats. Diamond supply is expected to plateau in the second half of the decade before declining from 2020 onwards, with concerns raised about the “increasingly complex and costly” process of deeper mining. 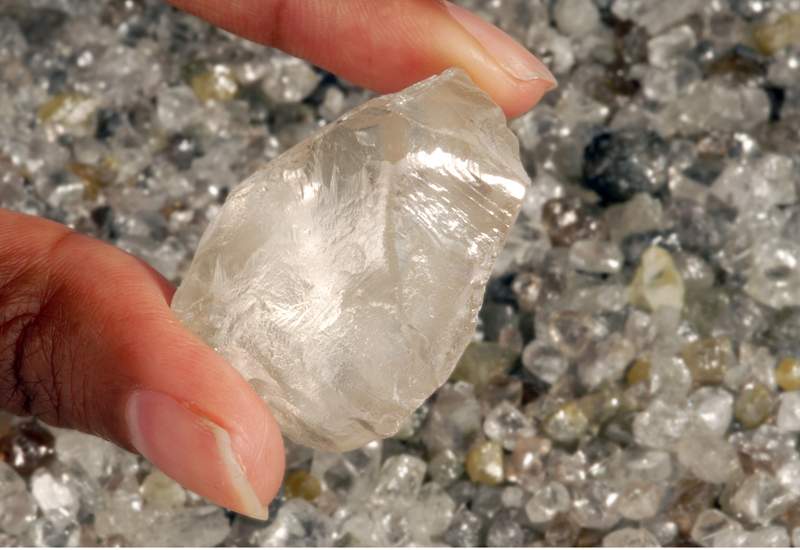 Due to the rising cost of labour, electricity and diesel, the De Beers report argues that significant investment will be required in diamond production, technology and branding, marketing and retail standards if the industry is to sustain its recent levels of success into the future. 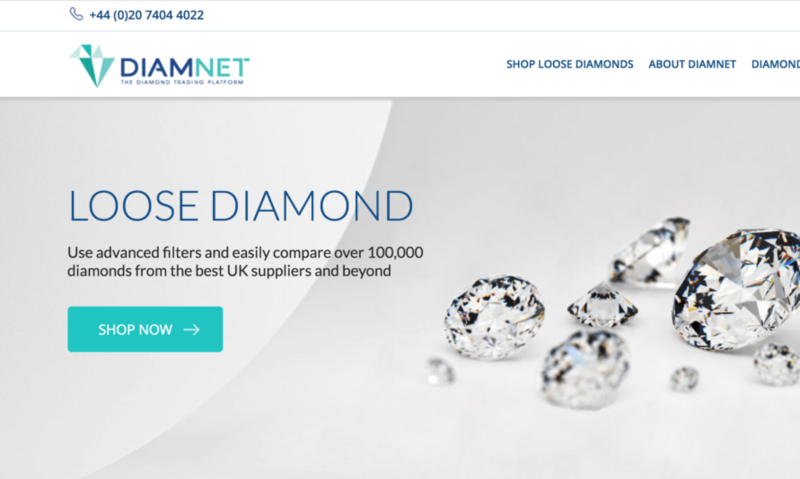 Other notable facts gleaned from the report include the rise of online sales, with one in six diamond jewellery purchases in the US made online in 2013, and a quarter of Chinese customers using the internet for research prior to purchase. 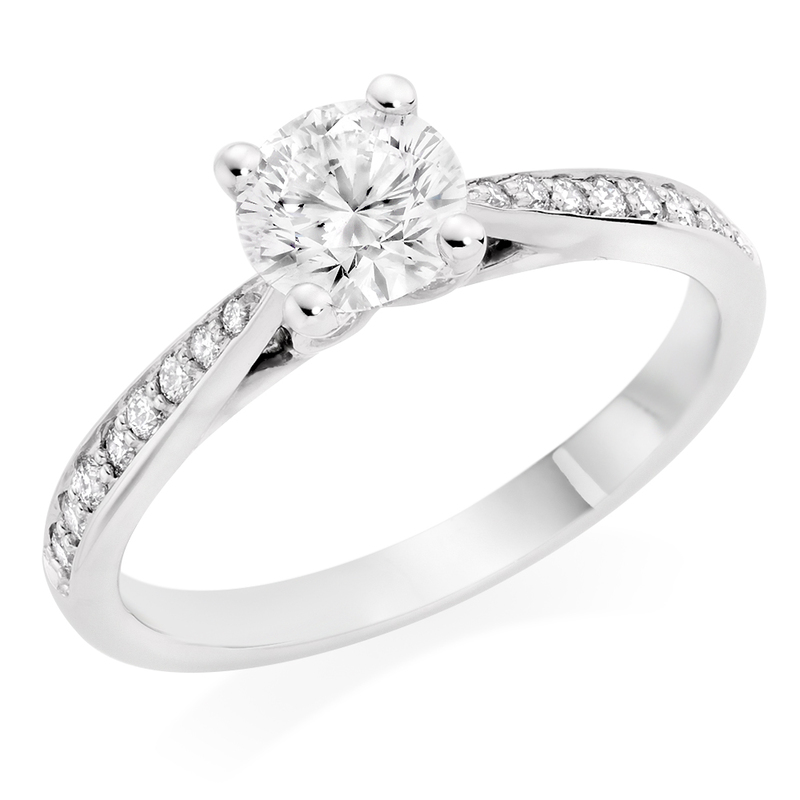 Finally, diamond were a major contributor to the economic performance of producing nations in 2013. In Botswana, diamonds represented more than 25% of GDP and over 75% of overall exports, whereas in Namibia they represented 8% of GDP and almost 20% of all exports.